Twitter switched to an algorithm-based timeline around four years ago, which eliminated its traditional reverse chronological feed. It meant you no longer saw the latest tweets, but ones that were deemed relevant to you by an algorithm. Many have longed for the return of Twitter’s old feed system, and the company has now finally brought it back to both the iOS and Android apps. For the uninitiated, the reverse chronological feed shows the most recent tweets first — instead of what Twitter deems to be the “top” tweets that should surface first in your feed. It’s helpful for those who spend a lot of time in the Twitter app, as it prevents you from seeing the same handful of tweets over and over again. It also allows users to more easily sculpt their feeds. Interested in getting the reverse chronological feed for yourself? It’s super easy to access, on both Android and on iOS. Follow the steps below to enable it. Tap the sparkly button at the top right side of the app to access content preferences. Open the Twitter app and hit the Home tab in the bottom left-hand corner. Tap the sparkly icon in the top right-hand corner. 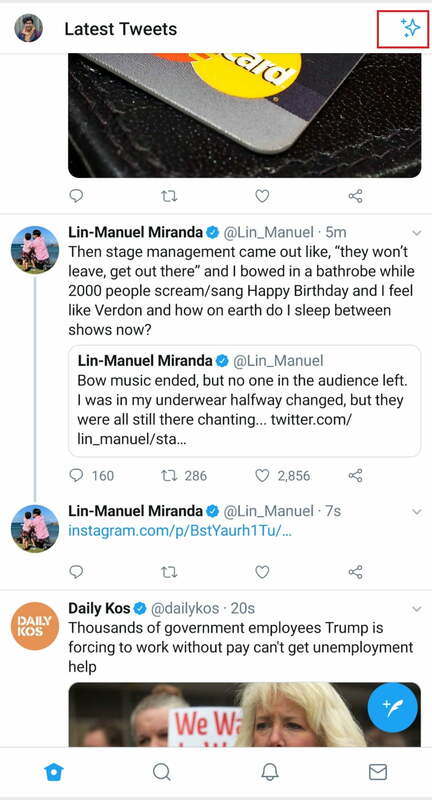 Select Show latest Tweets instead. Your feed should now show tweets in reverse chronological order. 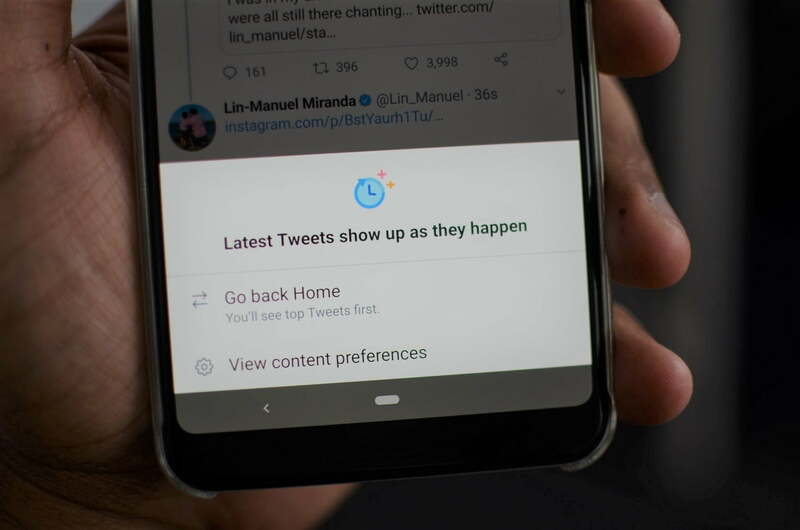 The new feature has been one of Twitter’s most asked-for since it was first removed from the app, largely because it makes it much easier to keep up with the latest news and events. Unfortunately, it doesn’t seem as though the new feed view is persistent. The app may switch back to the algorithmic feed if you’ve been away from the Twitter app for a while. Hopefully, users will be able to permanently switch their feed to the view of their choice at some point in the future. If Twitter does switch your feed back to the algorithm-based view, then you’ll get a notification from Twitter saying that it has done so. Because of that, you may have to switch the feed every time you open the app — which may get a little annoying. Now all Twitter needs to do is introduce the highly requested edit button, which would allow people to edit tweets after they’ve been published.